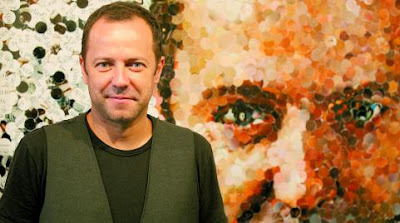 Vik Muniz is one of the greatest Brazilian artists internationally well known, nowadays. 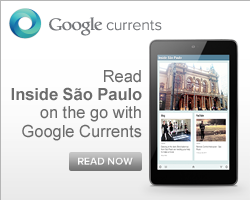 Previously seen by 48 thousand people in Rio, came to São Paulo as tremendous success. Already presented in U.S., Canada and Mexico, the exhibition came to Masp with 131 pieces that show every moment of his career. The images comes from his earlier periods when he used to paint with chocolate, diamonds (used to portray the recent series Celebrity) and his most recent artworks series called ‘Pictures Of Garbage’, produced by an organization of objects found in the trash, which makes an image to be photographed from above. 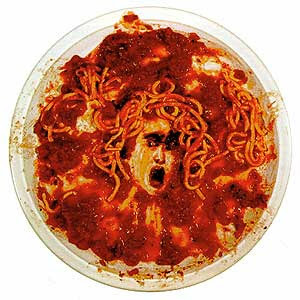 His curious career started in New York, 25 years ago when a critic from the The New York Times discovered the artist. Coincidently or not, Masp Museum had last month, the largest quantity of visitors in 10 years. This exhibition runs till July 12th. When: From now till July 12th.